13" x 18" Reclosable Bags | U.S. Plastic Corp. These transparent bags provide protection for contents and clear visibility. 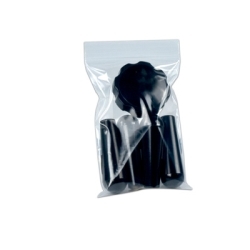 These bags come with a heavier wall, which makes them ideal for packaging heavier parts, industrial items and commercial goods.